Our product range includes a wide range of enclosure system for power distribution board. 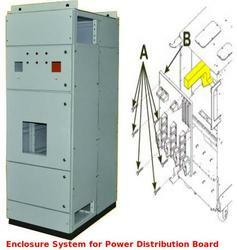 Enclosure System for Power Distribution Board is appreciated for its features across the nation. Looking for Enclosure System for Power Distribution Board ?